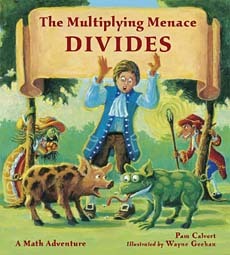 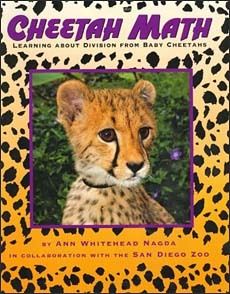 Teaching Division with Math Children's Books -- Make Division Lessons Fun! 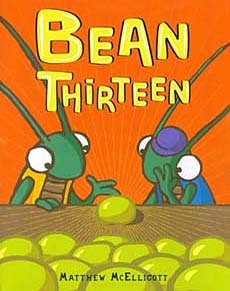 Clever children's books can be a great resource for teaching division lessons, especially with the more difficult task of providing a real world context for division. 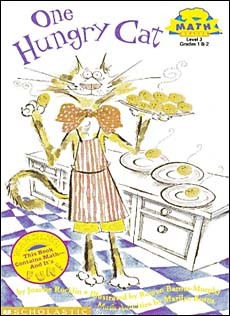 Learning how to perform an operation is much easier to understand than the harder task of composing division problems based on a real world scenarios. 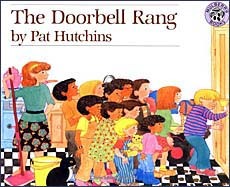 That's where children's books come in handy. 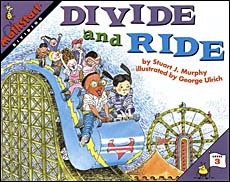 Through these stories, kids see how division can be used to solve problems, make things equitable... Plus children's books like those listed below can help differentiate your division lessons to reach all the different learning styles in your classroom. 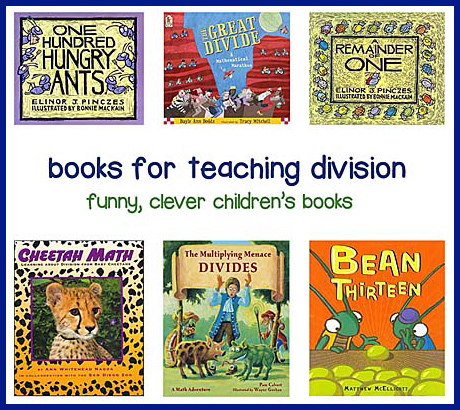 We think the books on this page could be great resources for division lessons or would be a great way to support at home what your child is learning at school. 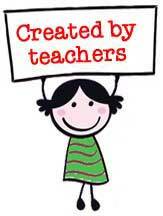 We need your help to grow this list. 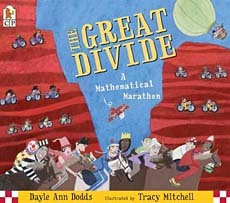 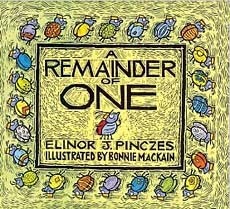 Do you know of great children's books about division? 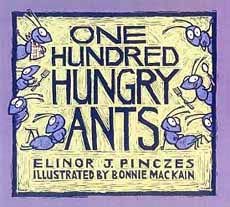 If so, please share your recommendations. 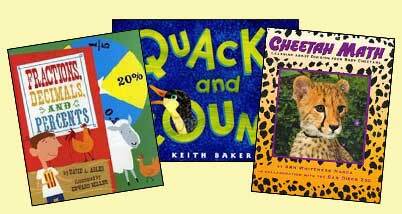 And if you've read any of the books we have on our list, we'd love to hear what you thought.